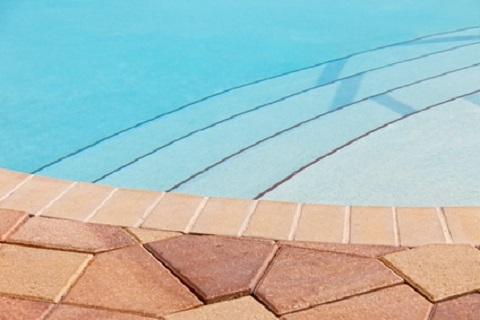 Clearwater Pool Service in Spring, TX is your go to company for pool care specializing in pool repair services. We repair all pool equipment and accessories including pool heaters, pumps, filters and salt systems. From minor equipment repairs to major ones, our staff has the expertise to handle them all. We use modern technology in our repair services that enables us to do our job quickly. Our company uses only top quality, warrantied parts. Swimming Pool Service & Repair provided by Clearwater Pool Services based in Spring, TX. The family owned and locally operated company offers homeowners within the Spring and Woodlands area Superior Service when it comes to pool maintenance and pool care! Let one of our professional pool technicians clean your pool which includes a 11 point inspection. This allows pool owners to experience lots of backyard fun while keeping their family and friends safe. Contact us today at 281-528-7575. Pool pumps and motors keep things running correctly. If you have a mechanical failure, we can get pumps and motors back up and running quickly. A leaking pool can cost you a lot of money in water bills. We can find the leak and repair it so the water stays in the pool where it belongs. Properly filtered water is essential to keeping your pool clean and safe. We can identify and fix filter problems of all kinds. 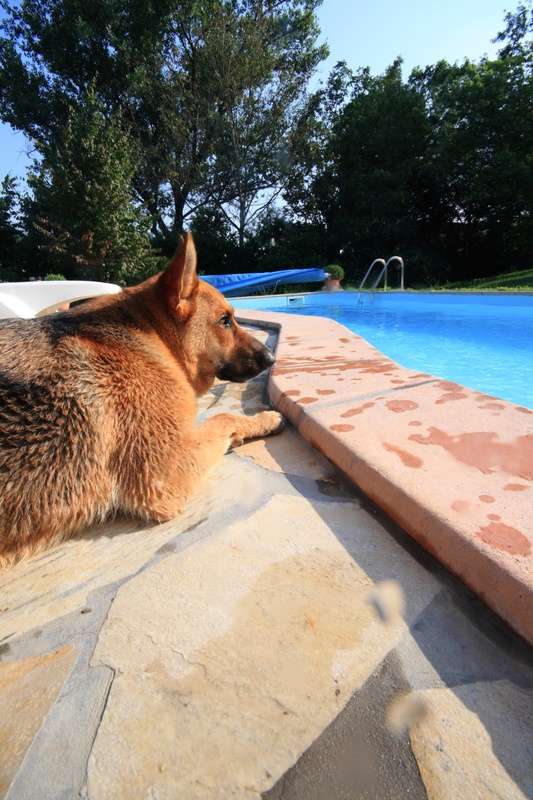 When your salt system stops working, your pool water may become unsafe for swimming. Let us find the problem and get your salt system in working order. We also repair automatic chlorinators, pool controllers and replace pool lights. We help customers needing to clean up pools that have turned green or fix pools with stains. Talk to us about leak detection, valve replacement, skimmer repair, tile cleaning and coping projects. Give our tech a call if you need help with your pool or spa heaters. We can recommend upgrades and we’re knowledgeable on all makes and models.